Whether you have just strolled in from a night out and have a 9am lecture or whether your hair is long, short, curly, natural or straight and you need some effortless styles to give it attitude… Fudge Urban has your back! Give your hair a natural texture with Matte Head Master RRP £6.99. This convenient spray formula allows you to direct the product exactly where you want it – perfect for those Monday morning rushes to your lectures. Use together with Matte Wax RRP £6.99 for added hold. Still in last nights clothes because you didn’t go back to your halls? Own the ‘walk of shame’ with this 24 hour lasting gel. 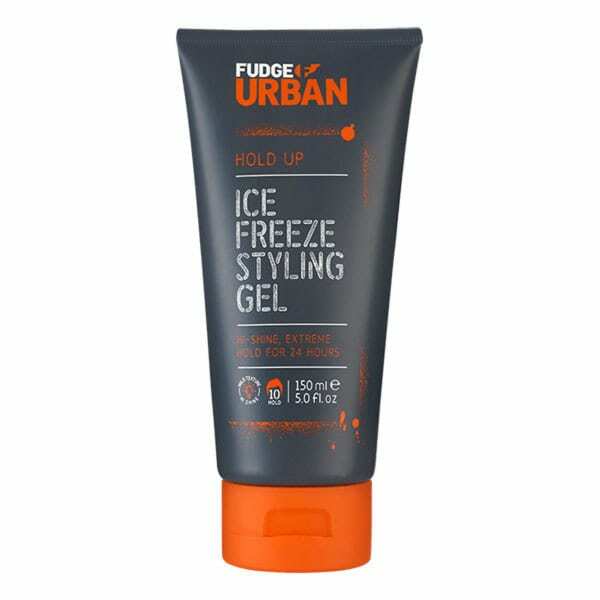 Hold Up Ice Freezing Styling Gel RRP £4.99 provides the support and flexibility to give your hair supercharged staying power with a hi-shine finish – no matter what you are, or were, doing. 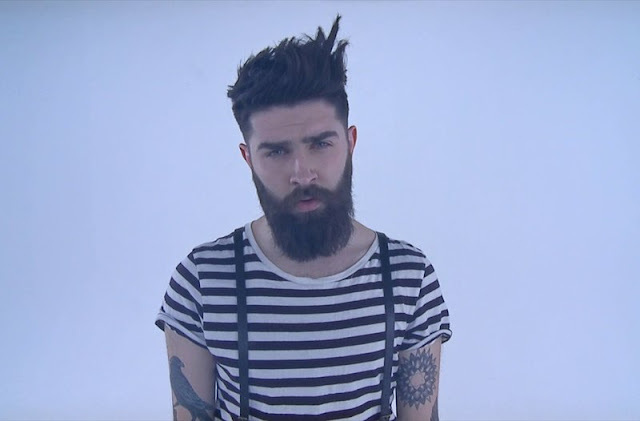 This Rough Up Sea Salt RRP £6.99 is the perfect man tool for achieving your inner surfer style. 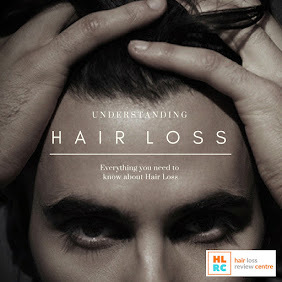 Minimal effort, providing a raw textured feel leaving you with natural tousled waves. Simply spritz onto damp hair, scrunching until you achieve your desired look.